The holidays are coming up and we’ll all be searching for that perfect gift for our loved ones. With Amazon Smile, no matter what gift you find on Amazon.com this holiday season, you can give back to Farragut at the same time. Just visit smile.amazon.com and choose South Beach Arts Association as your charitable organization! Easy as pie. Complete this simple form and then pop over to "Single Person Dues" or "Family Dues" ---> to complete membership. You can pay your Membership Dues in person at our new Gallery/Clay Studio at 800 N Montesano Street -OR- submit thru PayPal - just click on the "dues" option below. 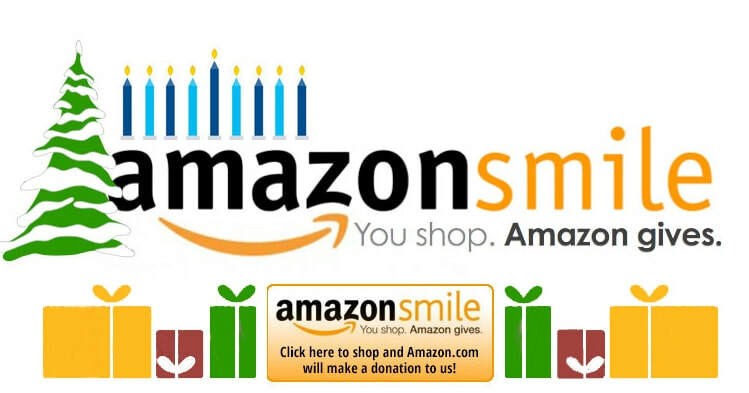 To Support SBAA, always shop at smile.amazon.com. If you wish to pay dues as a Sponsor or Patron -or- if you are experiencing technical difficulties, please just login to your PayPal account and send your donation/dues to: southbeacharts@gmail.com. 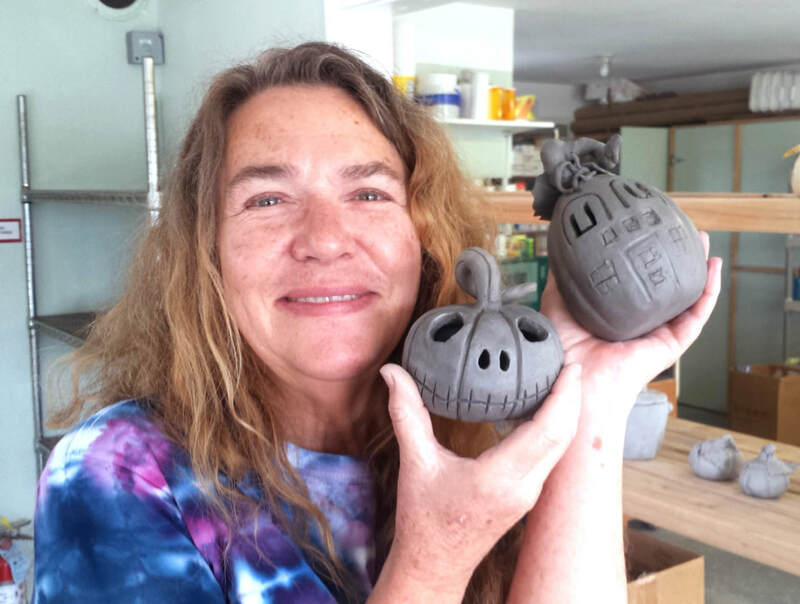 South Beach Arts Association is a not-for-profit organization. For more info on tax-exempt donations, visit the IRS, or contact your favorite tax consultant. The above links are safe and secure for any donation or dues payments. The step-by-step instructions below are made available so you can log in to your own PayPal account and submit that way. 1. Log in. If you don't have an account, it is easy to set one up. Follow PayPal's instructions. 2. Click on the top of your page, "Send & Request"
4. 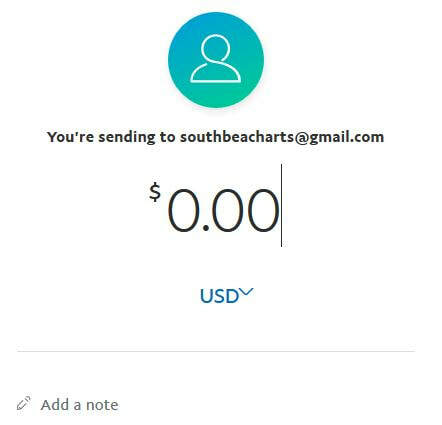 Enter the amount you'd like to send. Membership Dues and/or Donations can use PayPal. PayPal is safe & secure. For info on protection, click here.